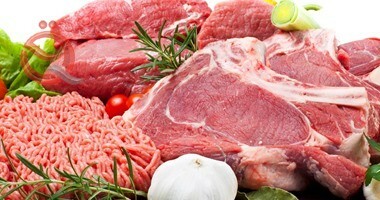 prices of red meat for the year 2018 compared to 2017, including "goat meat and beef" by 1.8%, according to the Central Bureau of Statistics, on Tuesday, the decline of prices of red and white meat for 2018. According to the Ministry of Planning, And 1.4%, respectively. " He added that "the prices of white meat in 2018 compared to 2017, including chicken and river fish and rates of 4.0% and 2.8%, respectively," noting that "the only marine fish, which rose by 0.3% from the year before." 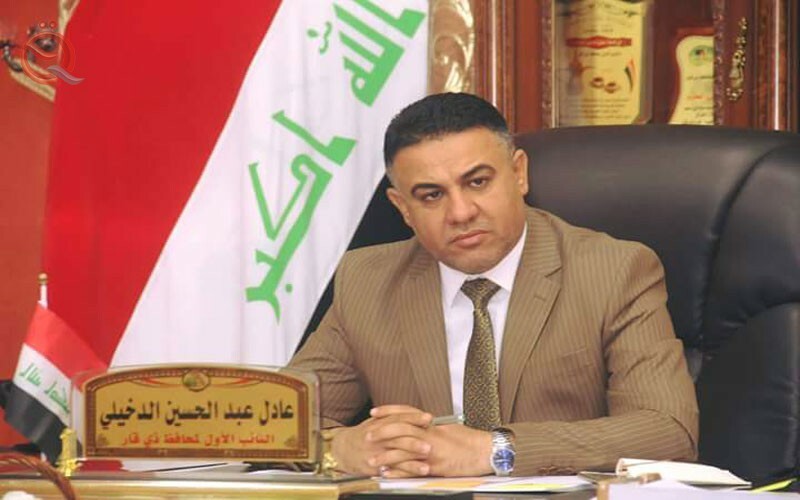 The deputy governor of Dhi Qar, Adel Dakhili, ruled out Tuesday, the completion of service projects in the province during this year, in light of its financial allocations and estimated more than 200 billion dinars within the budget of 2019. He said Dakhili in a press statement followed by "Economy News," that "the file services alone needs to 250 billion dinars, and therefore the services will not be completed during the current year." He added that "the province of Dhi Qar allocated most of the amounts allocated to maintain the budget for the file of services and infrastructure," noting that "Dhi Qar province gave 5% for youth and sports and 5% also for other sectors, and remains the largest proportion of services and infrastructure." He explained that "the areas behind the fast and the thorn, the womb, the front, the housing, the industrial and the garden, behind the university and the Akar and behind the railway, all suffer from a shortage of sewage, water and electricity." He stressed that "some services will be died to the areas mentioned during 2019, and the other part will be completed during the coming years, especially that Dhi Qar got a shy budget amounted to more than 200 billion dinars, as the province needs 250 billion dinars for services only."